Recently had a custom job done to one of my Canik TP9 DA’s at Overwatch Defense. Great job and quality. I highly recommend them. Check them out at http://www.overwatchdefense.com. Nice job! Can you please tell me the model # on your front sight? Hi-Viz SW3004-G is what I have on there. But it’s not working well with the Warren rear. I need to change out the rear. Didn’t have any issues on my V2 with the older rear sight. But I’m just not getting the same accuracy with the Warren. Printing high? low?,,..or does the HiViz just fill the rear sight to much for equal height and light for the sight picture? It was hitting high. So I’m going to put a hi viz rear on to see how it goes. Wish it was like my V2. The poi/poa wasnt affected at all. That is a shame. Warren sights has been of little help and Canik-America doesn’t rsvp to me. Seems Warren Tac has an agreement with Canik and cannot or will not sell to the general population. Meanwhile we all struggle with specs for hours on end to find items to fit our Canik products. 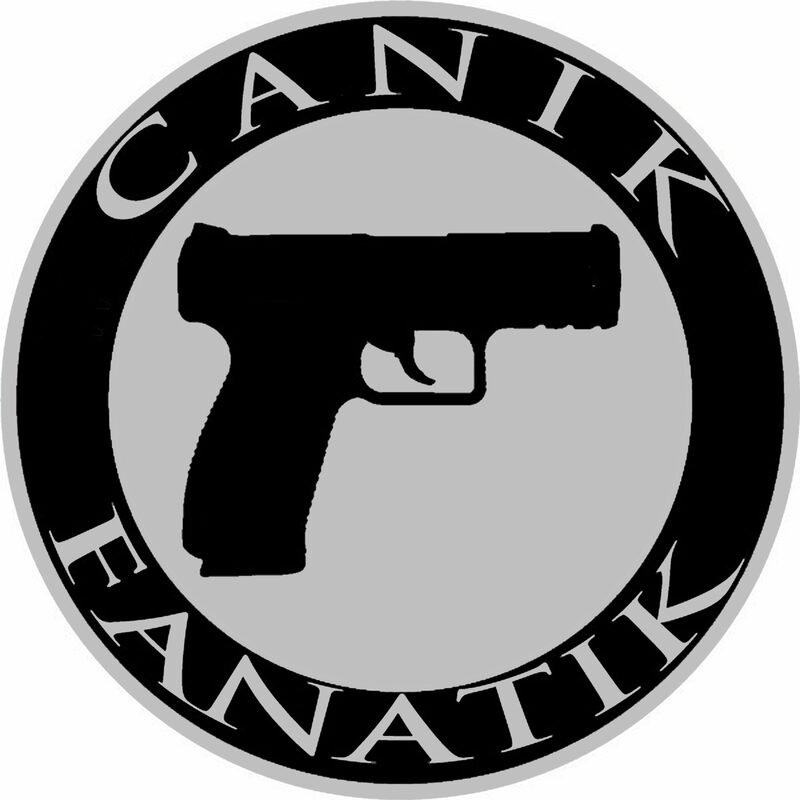 I am sooooo disappointed but I love the Canik products but must tell it like it is,….very little , if any, support. It’s been a struggle. But as we compile data as to what does and does not work, we can get it posted on the forum so people won’t deal with the same issue. On the plus side though, OEM parts from Canik will be released soon and available to purchase through Century. Also, there are a lot more aftermarket parts coming to market for Canik so I’m confident things will only improve.